For all of you who’ve stared down a four-story brownstone and wondered “What family needs all that space?”, the answer appears to be not many. 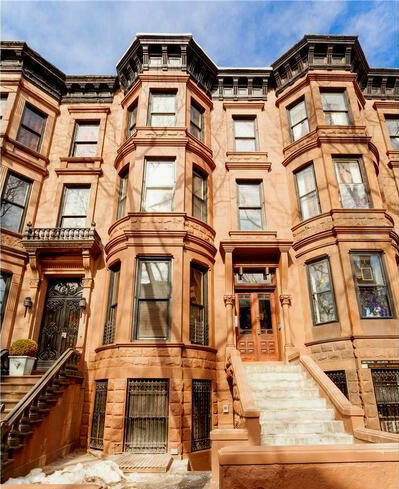 According to the folks over at Douglas Elliman, more and more owners of Brooklyn brownstones are carving their homes into multiple condos for resale. The piecemeal move they say not only manages to bring in more bucks than an individual sale, but also welcomes more housing without compromising the integrity of a neighborhood—i.e. they help keep tall, glass towers at bay. An example of this is 777 Carroll Street in Park Slope (seen above) where an owner turned his landmarked brownstone into three units, selling them off for a staggering $4.7 million. To put that in perspective, the second quarter average for one-to-three family homes was about $988K, according the brokerage’s latest market report. 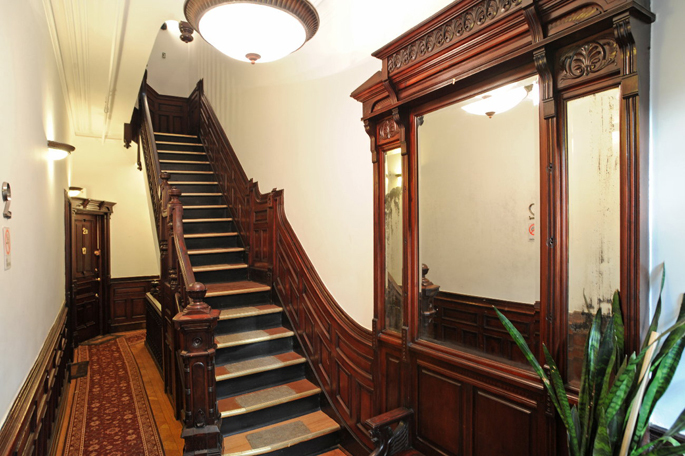 Of those, one of the building’s units, a garden-parlor duplex, sold for $2.5 million—three times the borough’s second-quarter average condo price.